Pianist, Krista Seddon, will embark on a yearlong lecture performance tour September 23, 2018, featuring the life and work of jazz great, Marian McPartland. As the world posthumously celebrates McPartland’s 100th birthday, Buffalo, New York will host a rare, seven-concert series featuring McPartland’s signature portraits against the backdrop of her life as an artist and champion of some of the world’s greatest jazz musicians. The Buffalo series, sponsored by the Katharine Pratt Horton Buffalo Chapter of the National Society of the Daughters of the American Revolution (KPH Buffalo Chapter, NSDAR), will be performed in their historic mansion on Delaware Avenue. 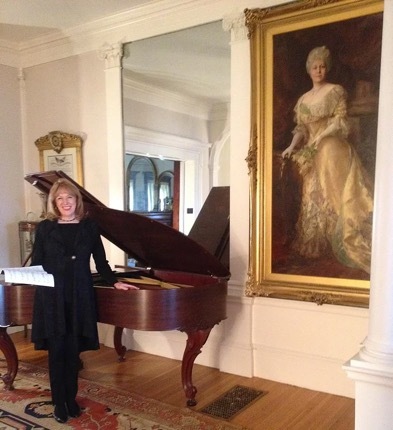 Krista Seddon created the upcoming concert series to continue Marian McPartland’s legacy of bringing jazz into the mainstream and she embraces that mission herself. The series will feature music rooted in the harmonic language of the European tradition rather than avant-garde or free jazz. Both she and McPartland were educated in the classical tradition. 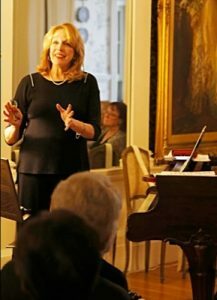 Ms. Seddon is a graduate of the New England Conservatory of Music, the University of North Texas, Director of Ensembles at Trinity Episcopal Church, and a teacher. She also is a gifted storyteller who treats her audiences to the inside stories behind the musicians and their music. 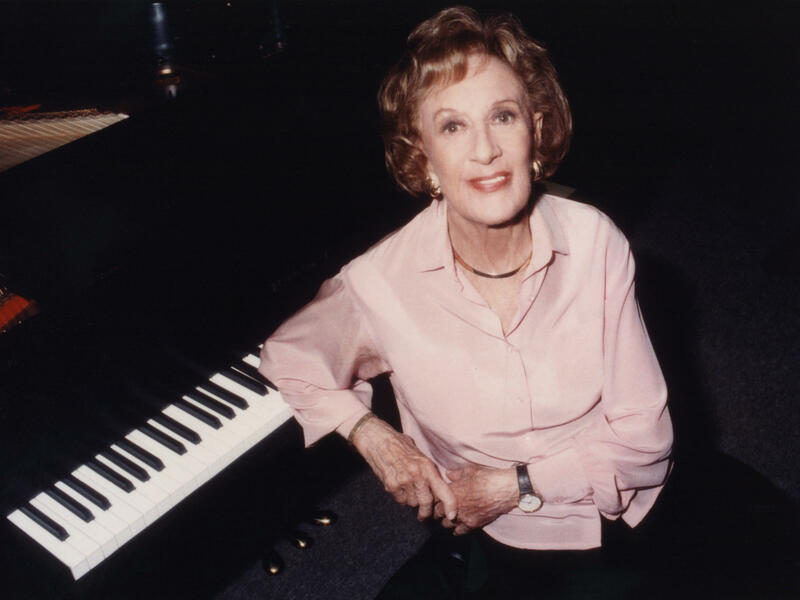 Ms. Seddon knew Marian McPartland as both a friend and collaborator and has a decade worth of stories to share. They worked together during the last 10 years of McPartland’s illustrious career, including transcribing her signature portraits of artists and co-publishing their work at Alfred Music, Marian McPartland Portraits, the Second Set. Seating is limited at the DAR. For concert information and sponsorship opportunities: KPH Buffalo Chapter, NSDAR: Call or text Linda Priebe at (716)913-2522, lindapwny@gmail.com or email Krista Seddon directly at krista@kristaseddon.com.